Until 2013, the only place you could park your superyacht in Cyprus was an uninspiring ill-suited commercial port. A veritable Greek tragedy. And then, as if by magic, a group of developers, construction companies and investors got together and pooled years of knowledge and experience to create Limassol Marina. 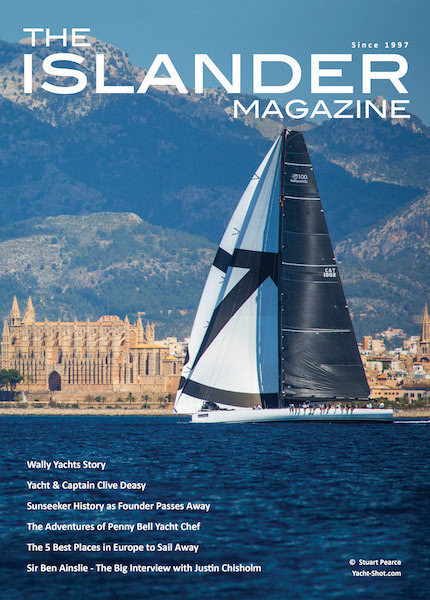 Today it exhibits 650 berths for yachts up to 110 metres alongside luxury apartments and exclusive villas. 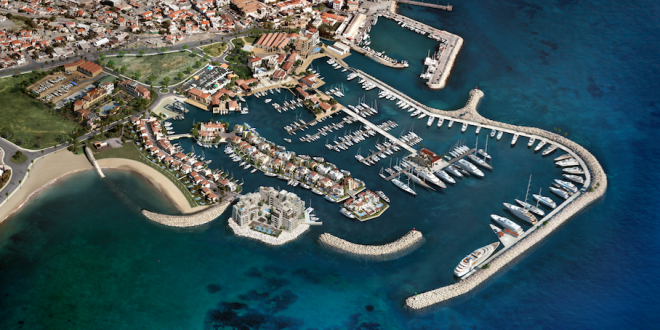 It also lays claim to being “The only superyacht marina in Cyprus” and “The only Blue Flag marina in Cyprus”. The times they are a-changin’. Cyprus is a curious island. Located at the crossroads of three continents (Asia to the east, Europe to the north, Africa to the south) it has been divided into two separate states since 1974. The so-called ‘Green Line’, a demilitarized buffer zone instigated by the UN, calmly divides the largely Greek-Cypriot Republic of Cyprus in the south from the self-styled Turkish Republic of North Cyprus – recognised politically by none other than Turkey. Decades of division have given the neighbours distinct characters and while the north is quiet and unassuming, the south boasts the best of the island’s beaches, historical sites and touristic infrastructure. It’s here in the south that you’ll find Limassol. So what do we know about this southern belle? Essentially, Cyprus’ second city Limassol has two personalities. On one hand the coast, lined with luxurious resorts and sweeping hotel complexes, and on the other the old town, dotted with orthodox churches, pavement tavernas, handicraft stalls, squiggly cobbled streets, and a mediaeval castle. Limassol is also an incredible base for exploration with numerous unspoiled villages, archaeological remnants, wine-route vineyards and the verdant Troodos Mountains, well within striking distance. “One of Cyprus’ most underrated cities” says Lonely Planet, “Limassol has always basked in a reputation as the island’s venue for high living” says The Telegraph, “the Republic’s second city and premier port, with a reputation for fast living, frenetic nightlife, fine hotels and sophisticated restaurants” says Rough Guides. 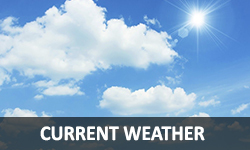 Sounds ideally suited to superyachts – and it is. Set right at the heart of the city, Limassol Marina offers a fully integrated living, yachting, dining and shopping experience in the eastern Mediterranean. Incorporating 170,000m² of sea and 48,000m² of build (divided into 6,600m² commercial and 41,400m² residential – more on that later) it has been devised by a world-renowned team of architects and engineers and is now managed and operated by a formidable partnership: F&S Marinas (‘F&S’ standing for Francoudi & Stephanou – a diversified group of companies established in Famagusta in 1895) and C&N Marinas (AKA Camper & Nicholsons Marinas – part of one of the oldest and most prestigious yachting brands in the world). To date more than 375 million euros has been plunged into Limassol Marina and it’s clearly been money well spent. 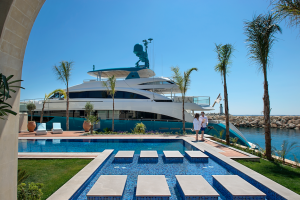 Despite its tender years, not only has the marina already welcomed best-in-business megayachts of 97 metres and 105 metres in length, it’s also attracted almost 400 million euros-worth of property sales to over 27 nationalities – there’s certainly no talk of Greek recession in Limassol. Limassol Marina’s ‘nuts and bolts’ include fresh water, electricity, fibre optic network, fuelling and waste removal to each and every berth, haul out and shore side technical facilities featuring a 100 ton travel lift and 40 ton trailer and slipway, a boatyard for light repairs and maintenance, a chandlery store, 24 hour security, 24 hour concierge, and a handy helipad. Within one nautical mile you’ll find a 5,000 ton capacity floating dry dock– always good to know. On the commercial side of things, Limassol Marina hosts 14 food and beverage outlets covering a variety of tastes and cuisines from household name TGI Fridays, Pizza Hut, KFC, Caffè Nero and Wagamama to the authentic Pyxida Fish Tavern and Tavernaki Grill Restaurant. There are 40 shops and boutiques including fashion stores, fine jewellery, a perfumery, pharmacy, minimarket, a bank and yachting agents. Meanwhile the indulgent Sanctum Spa and Fitness offers personal training, group classes, nutrition experts, a sauna and steam room, massages, a beauty salon and a breath-taking outdoor pool-with-a-view. A cultural centre and marine training school takes up residence in an early 19th century carob store, now a beautiful listed building, while there’s parking for 750 cars – in addition to the private spaces made available for residents and yachts. 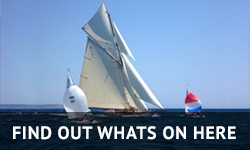 According to the management team, around 3,000 people visit each weekday – 5,000 at the weekends – and part of this can be attributed to Limassol Marina’s quite extraordinary events programme. At the time of writing I counted more than 50 events held so far in 2017, and these range wildly from Cuban cigar rolling at the Cigar Lounge to a charity tuna fishing competition, a sunset core and flexibility workout at The Beach Bar to Greek Parties at the Marina Roof Bar, a Dragon Boat Fun Race to Funky Fridays at the Marina Breeze Lounge Bar, the annual Limassol Boat Show to a Hip-hop Summit, and a Baby Show Exhibition to brunching at Epsilon Resto Bar. I defy anyone to come to Limassol Marina and be bored. Aside from obvious job creation (500 employed during construction, almost double that now it’s in operation) Limassol Marina can be credited for positioning Cyprus on the nautical map. Limassol town has been revitalised and the tourist product upgraded helping to attract a higher-quality higher-spending clientele. 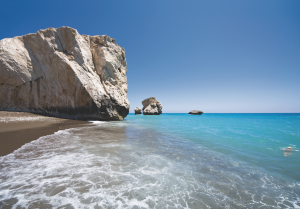 All in all it’s great news for Cyprus’ tourism industry – and superyacht owners and their crew. A final word should go to that 41,400m² of residential property. 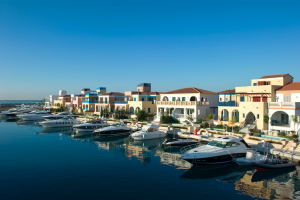 While this is a yachting publication, not a real estate one, Limassol Marina has placed enormous emphasis on the ‘living’ part of its experience saying you can “Drive up to one door and sail away from another”. Arranged over various ‘resorts’, Limassol Marina has developed 211 apartments and 74 villas – the latter with direct access to the beach or private berths (up to 60 metres) attached to their back gardens. All are served by a central reception and concierge service alongside 24 hour security. Each priced in excess of one million euros, 70% of all villas are sold and all completed luxury apartments are sold. Incredibly 30% of their latest and final apartment complex, Castle Residences, have been sold or reserved in just two months. Who says west is best?